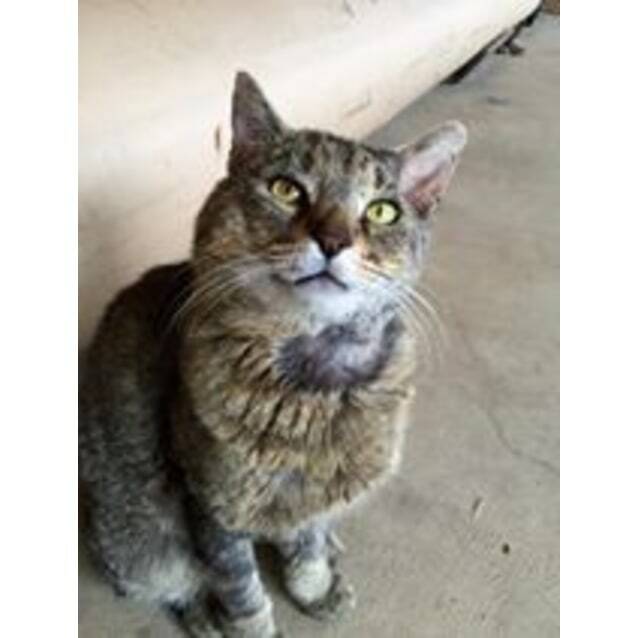 Benny was found as an injured stray, luckily someone took him to the vet and is now caring for him until he finds a loving home. Benny, has a beautifully dignified yet social nature and has no fear or aggression towards people - so he must have been abandoned or lost not so long ago - just an older boy who has been 'living rough'. 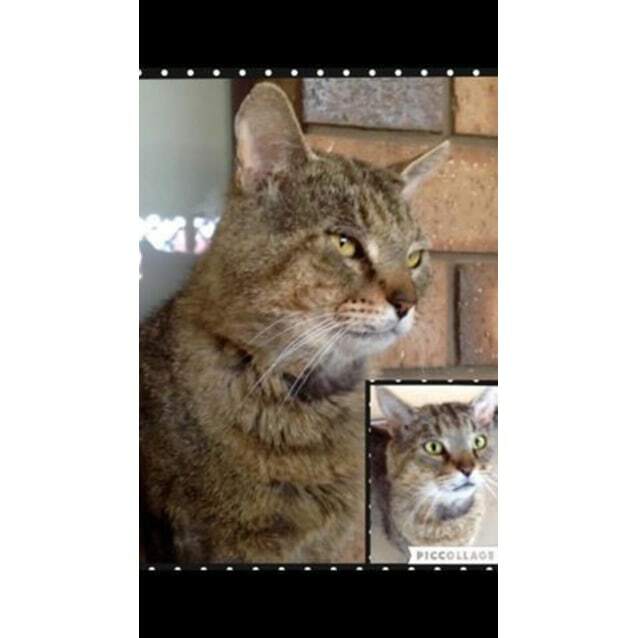 Benny is adaptable and really deserves a caring, loving home that he has missed. The vet has treated some recent injuries and has estimated he is about 6 years old. He is de-sexed and microchipped.